The PC games that I currently play are Dota 2, CSGO, Black Desert Online, Ragnarok Online, and PUBG. bought Xcom 2 last Steam sale and tried the Long War mod. i found it unnecessarily redundant and frustratingly difficult (like they made hitting enemies a lot harder for no good reason). what were they thinking? i upgraded my monitor since the last time i played it years ago (from 19 incher to 22 incher) and the frame rates have gone abysmally bad. gotta upgrade ng Pentium Dual Core/GeForce 650 Ti and use Linux since Xcom 2 is playable in Linux, apparently. but first i gotta wait for AMD's CES announcement. i have read that they seem to be hinting at significant upgrades to their processors and graphics cards. Gonna play S16 of Diablo 3. 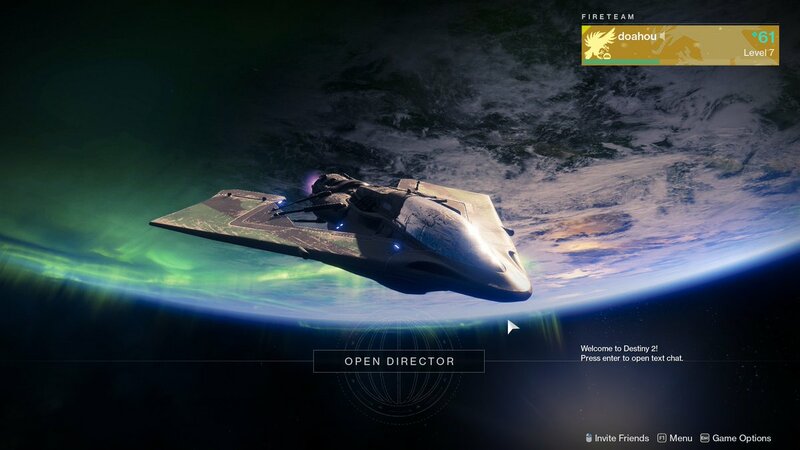 Might be my last season for a long while. playing Witcher 3 on my newly upgraded PC. story seems good so far, but the controls confuse me lol. Windows for now. nalaman ko na wala palang GeForce Experience for Linux. 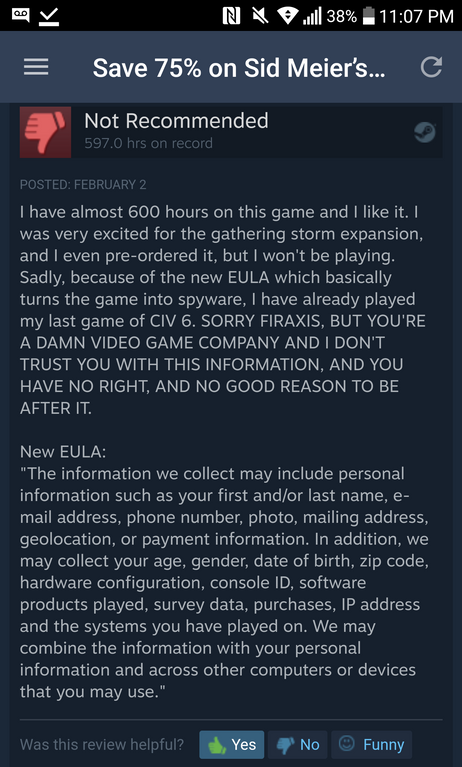 A friendly reminder that Firaxis are scumbags and you never know when Civ 6 might start spying on you. Looks like they tried to re-insert Red Shell mal/adware again just two weeks ago. from what i have read, Civ 5 is better lol. would adware/spyware also be applicable to cracked versions? or do crackers also remove those?